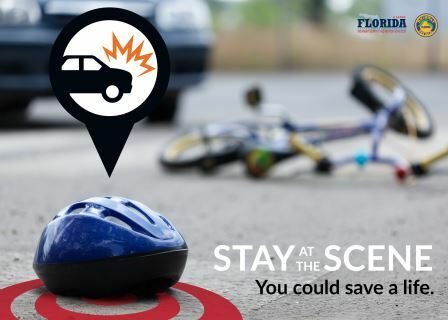 From year to year, Florida has seen the amount of hit and run crashes remain steady, with nearly 25 percent of all crashes involving a hit and run. 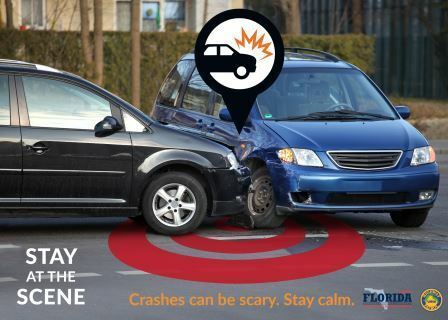 Although the majority of hit and run crashes only result in property damage, hit and run crashes can be deadly. 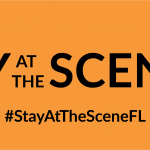 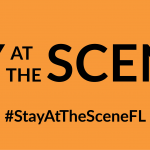 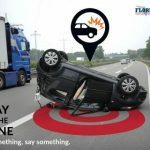 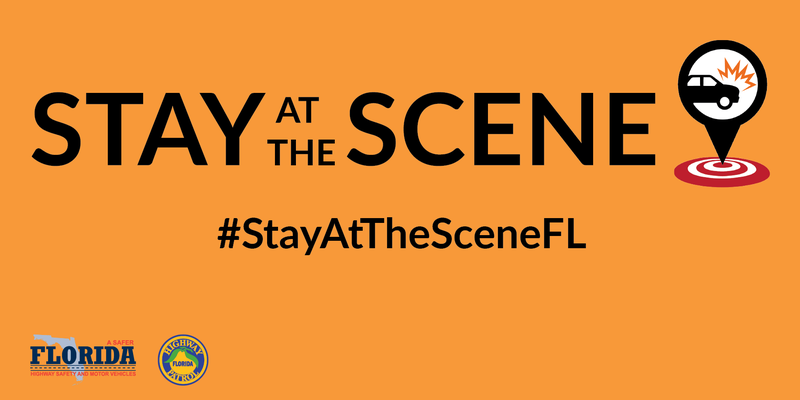 The Stay at the Scene campaign aims to reduce the number of hit and run crashes in Florida by educating drivers on their responsibilities if involved in a crash and the serious consequences they face if they choose not to Stay at the Scene. The penalties for hit and run drivers changed on July 1, 2014 when the Aaron Cohen Life Protection Act (section 316.027, Florida Statutes) was signed into Florida law. 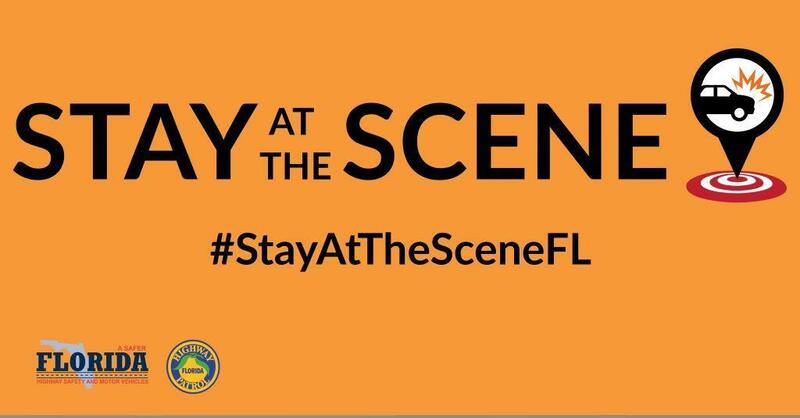 The statute is named after Aaron Cohen, a 31-year-old avid cyclist and father of two that was fatally struck by an alcohol impaired driver that fled the crash scene in February 2012 in central Florida. 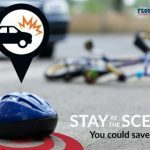 The hit and run driver was sentenced to two years in prison, a lesser sentence than what the motorist would have served had he been sentenced on a DUI manslaughter charge. 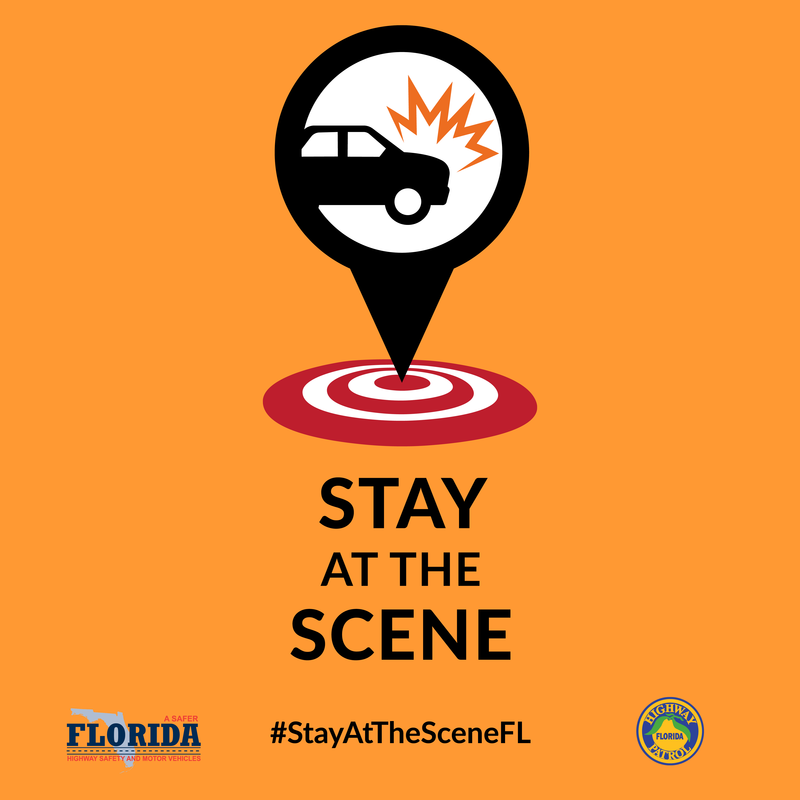 The Aaron Cohen Life Protection Act imposes a mandatory minimum of 4 years for a driver convicted of leaving the scene of a crash resulting in a fatality. 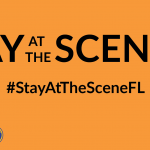 For more information, see Florida Statutes 316.061, 316.027. 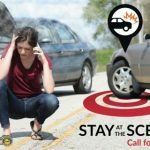 If you are involved in a crash, stay at the scene and call for help. 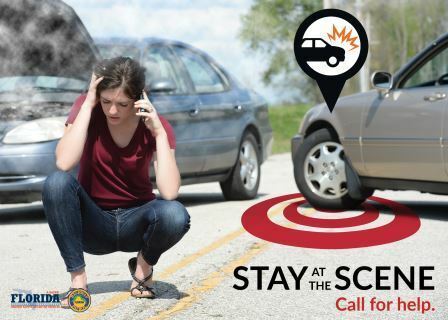 It’s not just the law – you could save a life. 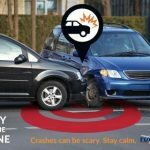 If you have information on a hit and run crash vehicle and/or driver, you can report it anonymously to Crime Stoppers. 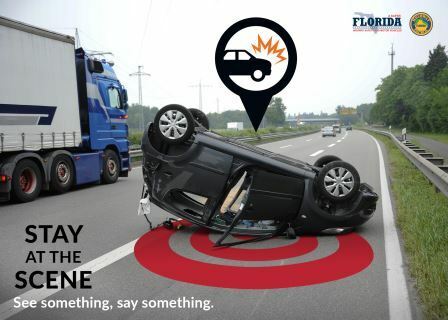 Click on the button below to see the active hit and run cases that FHP is investigating. 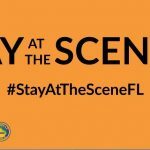 Download the social media posts PDF and click on the thumbnails below to make posting on social media quick and easy!